Please tell your friends about our Are Your I-9's in Order? Bob McKenzie has over 40 years of human resources management experience. His background includes a wide range of hands-on HR practices in many different industries. Bob has been cited in a number of Human Resources trade publications. 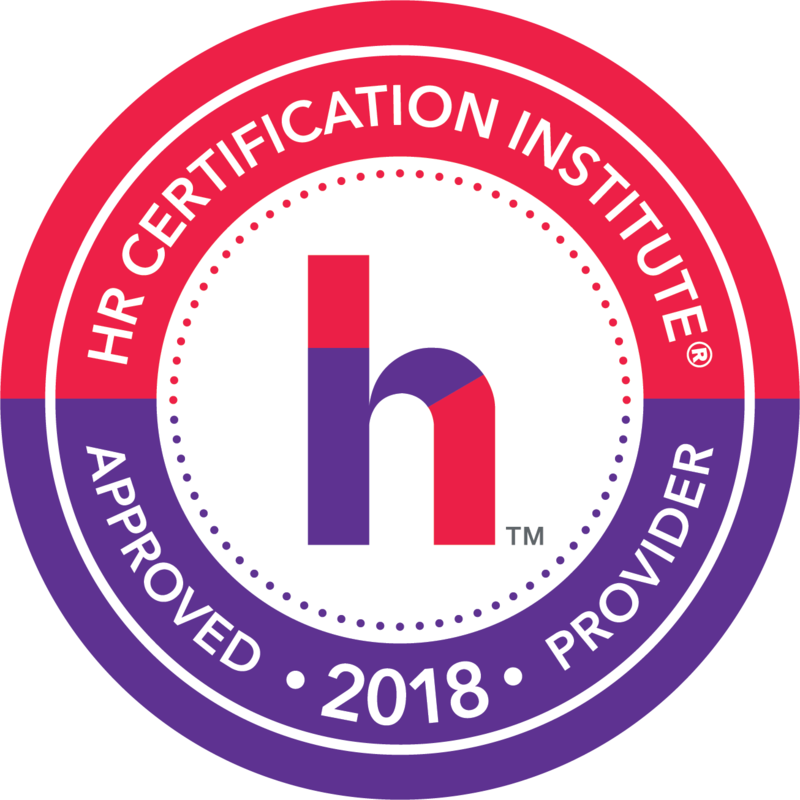 Among them are HR.com, HR Magazine, HR Florida Review, Vault.com, BNA and the Institute of Management and Administration and the Business Journals. He has been a speaker at a number of conferences as well as audio and web-based seminars. He was recently named the “Ultimate Human Resources Executive of the Year” by the Jacksonville Business Journal. Bob is a graduate of Rider University where he received a Bachelor of Science in Commerce Degree and double majored in Industrial Relations and Organizational Behavior and lives in Ponte Vedra Beach, Florida. To gain the Peace of Mind – knowing that all of your I-9’s are correct, you are using the most up to date form and no penalties will be issued in the event of an ICE audit. With over 17 years in business, the presenter has conducted hundreds of I-9 audits. Of those, one organization was 100% correct. That’s a very low percentage rate. Compliance is not difficult if you know what you are doing. Why are I-9 forms hardly ever done correctly? Are you sure you know the rules? Is your company an easy target for ICE investigators?